Are you looking to learn how to delete a Youtube video? 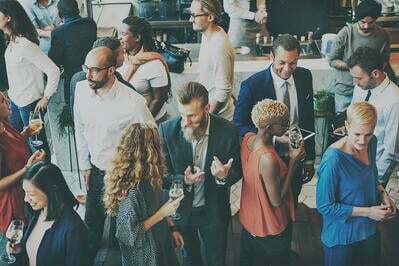 Whether you’re trying to mitigate your social media footprint or simply clean up your channel, you may find yourself wondering how to delete a YouTube Video. If that sounds like you, then you’ve come to the right place! Deleting a YouTube video is simple, and we’ve got your step-by-step instructions. 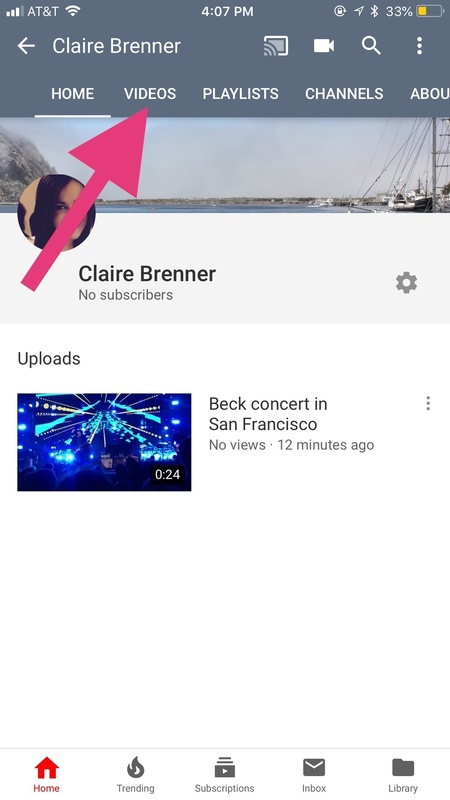 Click on the menu button and select "Delete"
Whether the video is outdated, you just want a video to disappear, or you’re not ready to learn how to delete a YouTube account, but still want to clean up your channel (and making the video unlisted on YouTube doesn't cut it), you need to learn how to delete a Youtube video. If so, then we have the instructions you need. Keep in mind that to delete a YouTube video, you need to own the account from which it was posted. If you think that a video posted from an account you don’t own needs to be removed, you can report the video (if it violates the YouTube terms of service or Copyright laws). 1. Go to www.YouTube.com. If you’re not already logged in to your account, click “Sign In” in the top right corner and enter your account details. 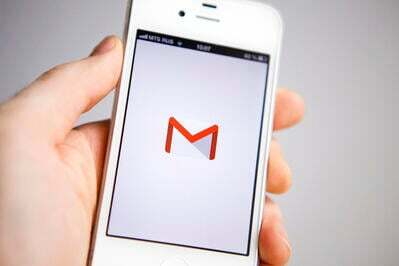 If you are already logged in, open the navigation menu by clicking your account’s picture in the top right corner. 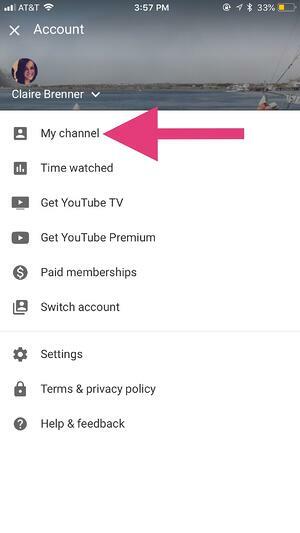 When the drop-down menu opens, select “My channel”. 2. 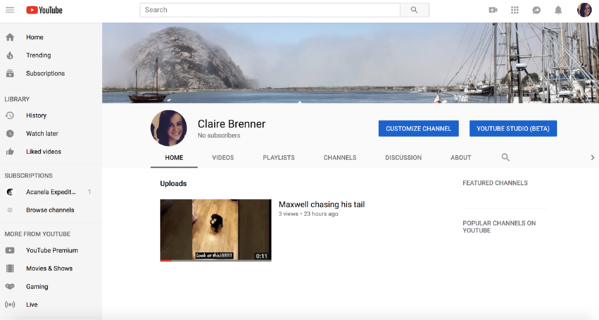 Clicking “My channel” will bring you to your profile page, where you can see all of the videos that you’ve uploaded before. 4. 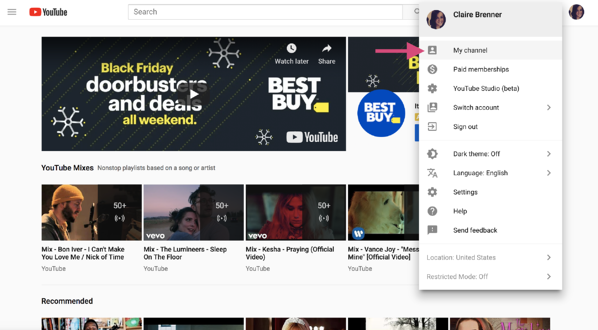 Once you open up your YouTube Studio, you’ll see your new updates, channel analytics, top performing videos, and more. 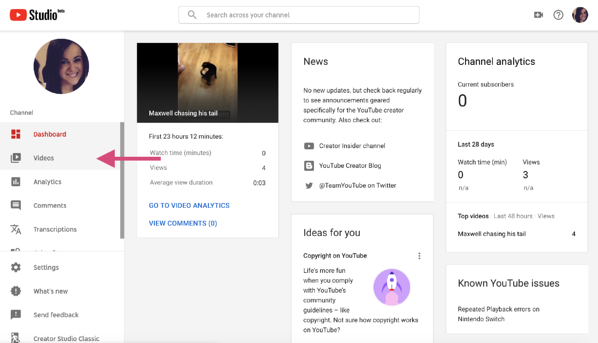 On the left side of the screen, you’ll see your channel menu. 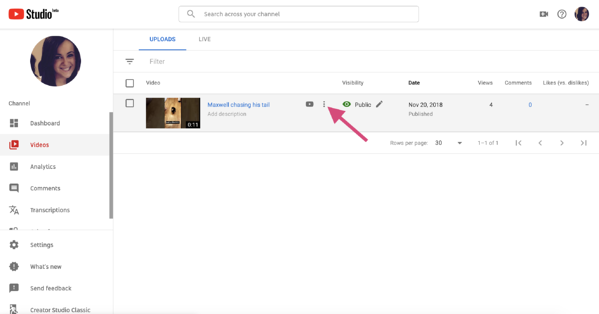 Select the “Videos” tab, which will open up all of your past uploads. 5. 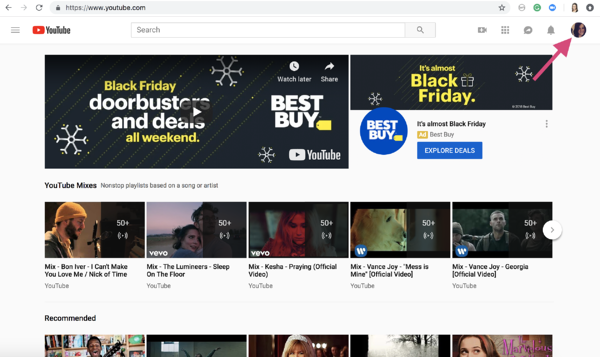 From here, hover your mouse over the video that you’d like to delete. When you do this, you’ll see two buttons appear: a play button and an “options” button that looks like three stacked dots. Click on the stacked dots to open up a menu of your options. 6. Click on the menu button, and select “Delete”. 7. This will pull up a pop-up box where you’ll be asked if you want to permanently delete the video. If you’re ready to commit (remember, you cannot undo this), then check the box that says you understand this is permanent, and click “Delete video”. Your video will then be successfully deleted – easy as that! 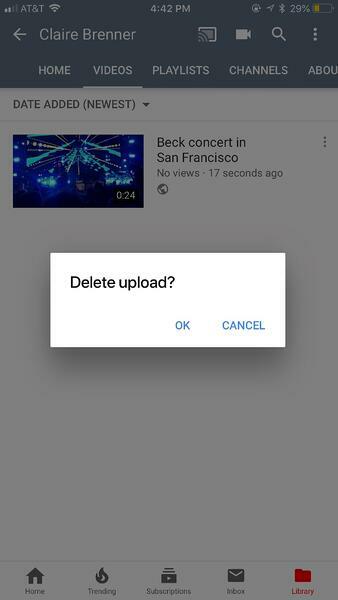 If you’d rather delete your YouTube video on a mobile phone, don’t worry. We’ll go through those instructions now. 4. 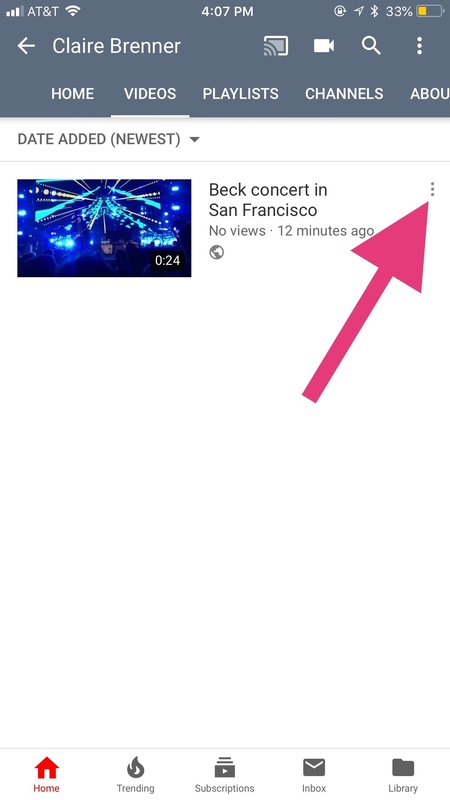 Selecting “Videos” will open up all of your past uploads. 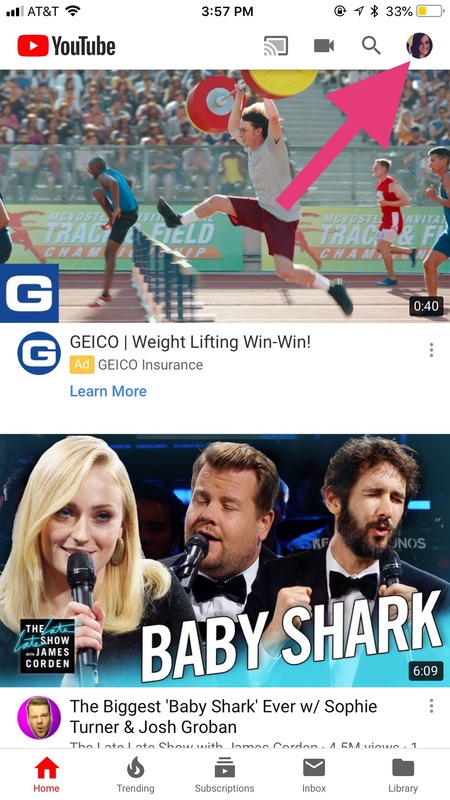 Find the video that you’d like to delete (if you’re like me and learned how to upload a video to YouTube more than four days ago, then this may require quite a bit of scrolling). 5. 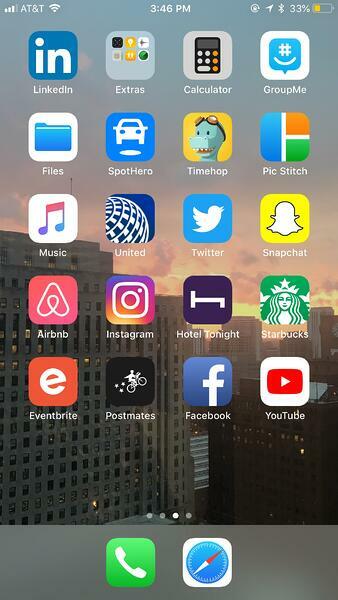 Once you find the video you’d like to delete, you’ll see a button that looks like three stacked dots on the far right of that screen. Click on the stacked dots to open up a menu of your options. 6. This will open your menu of options. From there, select “Delete”. This will open up a box that says “Delete upload?”. If you’re ready to commit (remember, you cannot undo this), then select “OK”. Your YouTube video is officially permanently deleted – it’s that simple. You’ve successfully deleted your YouTube video! Congratulations! You’ve successfully deleted your YouTube video and you’re well on your way to cleaning up your YouTube channel. 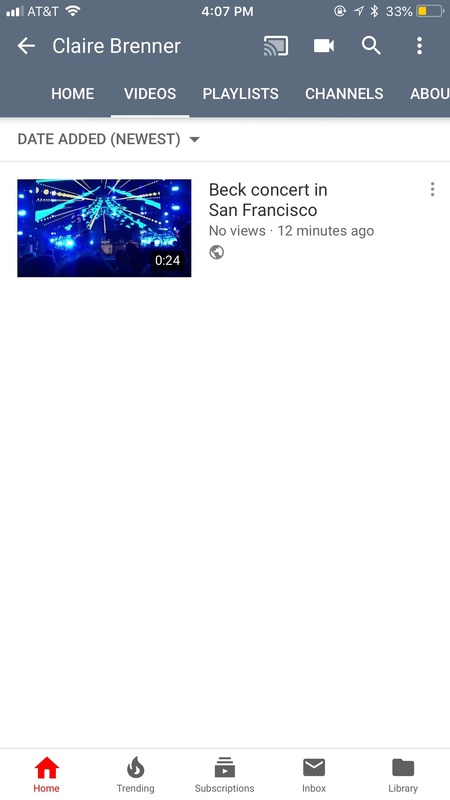 The ideal YouTube thumbnail size.